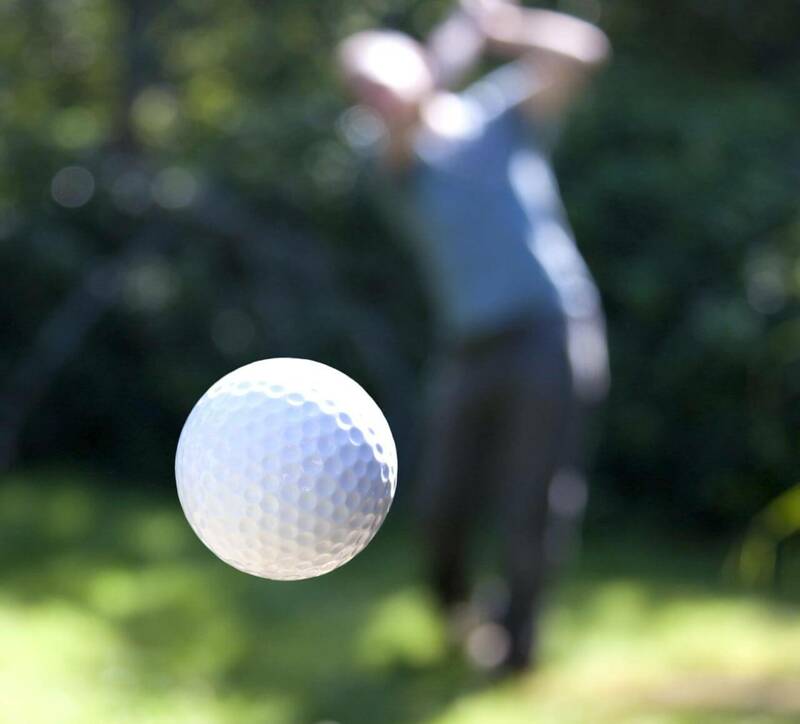 With golf being the chosen sport of the business world we are focusing our attention on providing our corporate clients with a professional service to host their staff and valued guests. 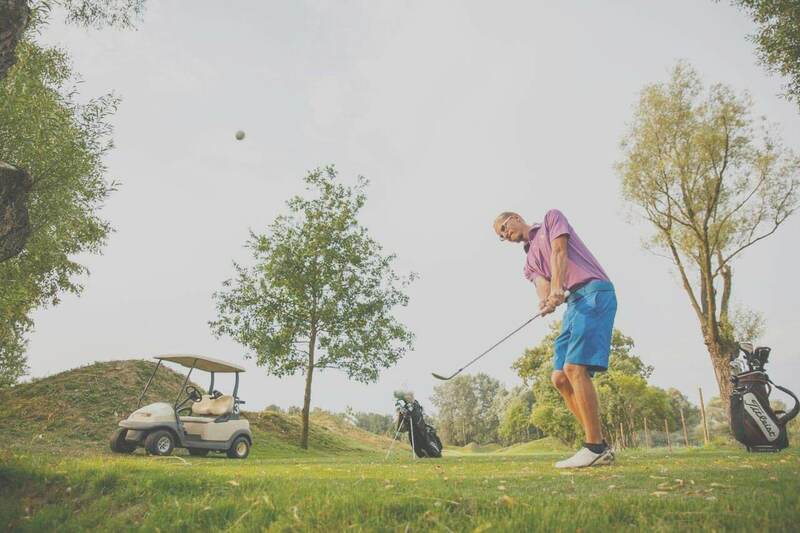 Regardless to whether your clients are established golfers or have yet to start their golfing journey they will soon agree that golf is arguably the most social of all sports. 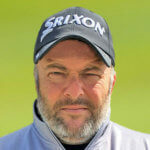 Golf creates friendships, provides a healthy alternative exercise and can be enjoyed with friends and family alike. 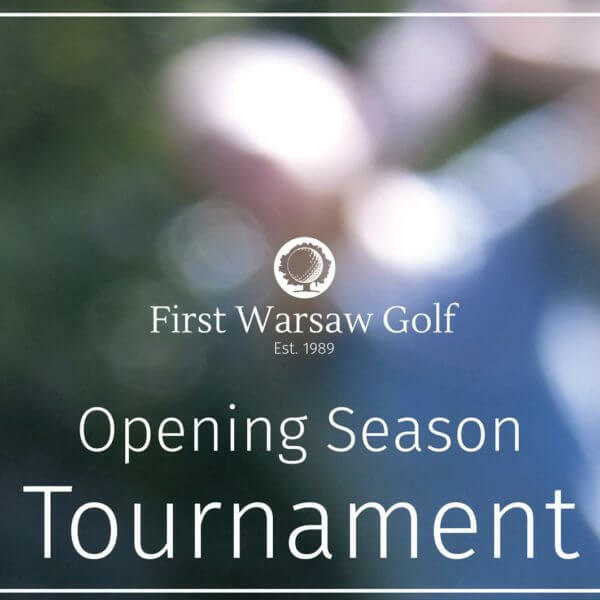 That is why First Warsaw National Golf Academy is offering an extensive ongoing learning program for Corporate clients throughout the 2017 season. It is our hope that through these incentive program classes we can ignite a passion for golf and introduce new people to the worlds greatest game. As opposed to the simple somewhat ineffective driving range concepts that exists today, the purpose of our academy is to provide a full golfing experience allowing members and guests not only the opportunity to practice at their convenience but more importantly to participate in regular training classes designed to equip you with all the tools necessary to play and most of all to enjoy golf. 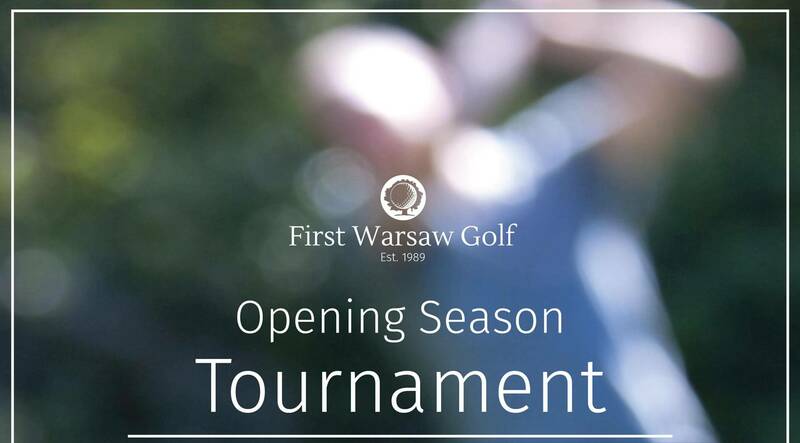 who is internationally qualified with more than 25 years of teaching experience around the world will be heading up the programs to ensure your guests are fully taken care of during their time at the First Warsaw National Golf Academy. To make the most of the short Polish golfing season, we would like to invite you to visit our academy at your earliest convenience to experience for yourself the most complete training facility in Poland and to discuss your participation for 2017 and beyond. When a participant has completed each topic twice, he/she can move to the next step. On-course orientation and practice session. To sign up for a class, please contact the reception.